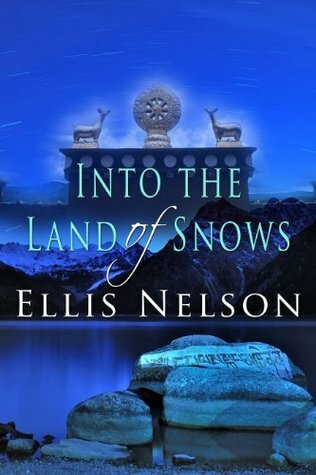 The “Unveiling” is a beautifully written story that at its essence is a tapestry rich with intrigue, historical milieu, and wonderful characterizations. Each paragraph imbues a literary quality to every detail. Sara, the protagonist, carries the story forward in her impetuous youth in search of self. What that means in a society that allows her no freedom to examine her true needs and wants is the crux this novel explores. It is up to Sara and her parental family to choose or not the ways of the heart over an unyielding desire of societal tradition; a societal religious conviction that is meant to honor God and family. 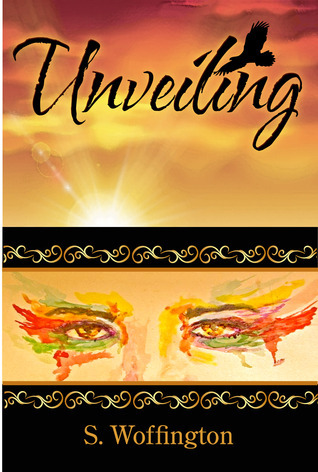 The Unveiling is a compelling story that is more than a story; it is real, heartfelt, and is true of every human spirit that chooses to dream and make those dreams come true. 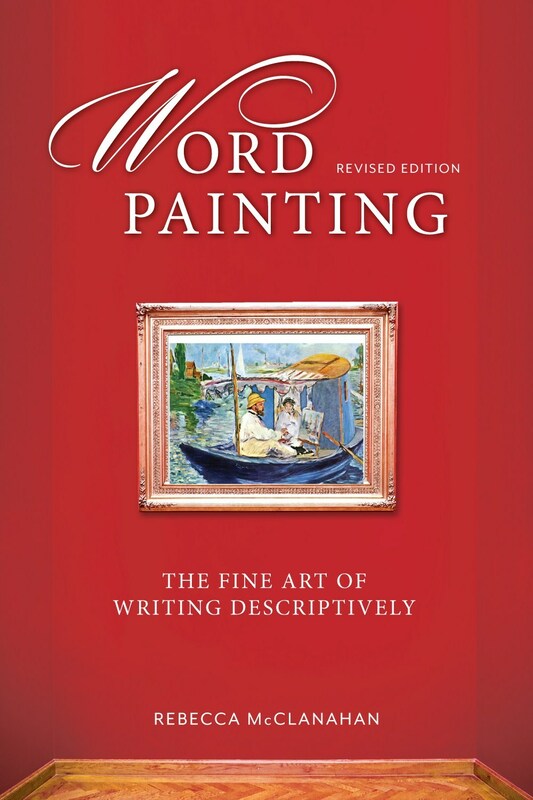 Word Painting – The Fine Art of Writing Descriptively by Rebecca McClanahan (an excerpt from Writer’s Digest, January 2015) Here are four secrets to keep in mind as you breathe life into your characters through description. This description is so mundane, it barely qualifies as an “all-points bulletin.” Can you imagine the police searching for this suspect? No identifying marks, no scars or tattoos, nothing to distinguish him. He appears as a cardboard cutout rather than as a living, breathing character. Yes, the details are accurate, but they don’t call forth vivid images. We can barely make out this character’s form; how can we be expected to remember him? Lilly Rayne Nightingale has a date with Lucifer but she doesn’t know it. She is somehow unique in the world and that uniqueness may change the balance between good and evil, angels and demons. Someone is trying to eliminate her from the world. Lilly, totally oblivious to the powers of good and evil surrounding her, is like any other 18 teen year old looking for acceptance and love. Fate has always been one step ahead of her as her best friend Will manages to save her from several near fatal “incidences”. However, Will broke her heart after their one and only first kiss. Years later when Lilly and her best friend Tara go off to college, Lilly meets the devastatingly handsome and intriguing Brand Cole. With conflicting forces of good and evil surrounding her, will she allow herself to open her heart once more to a new found love, Brand Cole and will she be able survive the destructive forces wanting her death. J. West’s story is enigmatic as it touches on universal themes that harbor in the hearts of all of us. 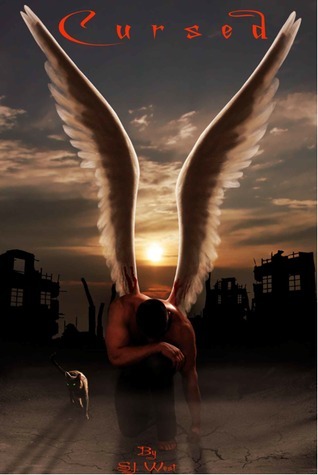 Is there an unknowable heavenly battle raging amongst us, between the forces of good and evil playing out in our daily lives? Is there really “free will” in the world considering the mind-bending influences that prey upon us from birth until death? In the end will good (as subjective as that concept is) win over the forces of evil (depending on that subjective concept as well)? I am reblogging this post for good reason. I am reading books, lately, that don’t seem to have cogent descriptions and left me wondering: what’s it all about? How interesting and telling are most book descriptions? Most are not at all. Maybe there should be professional book description writers. Reading a book description should not be a word puzzle to try and figure it out. It can be daunting to write your own book description, especially if one is so subjective, the premise can be lost entirely. It is better to have a Beta Reader or a Reviewer with a successful blog write a book description, if the author is having problems pinning down a short description that actually describes. On WordPress, there are many experienced and talented reviewers and beta readers. 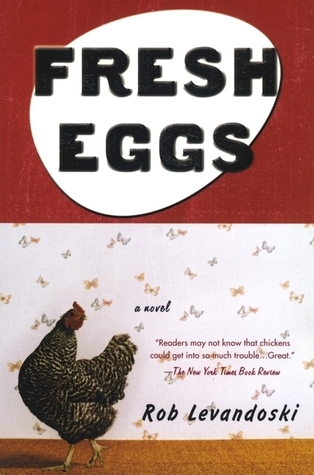 Here is a book description that does not describe the content of said novel : Fresh Eggs – a novel by Rob Levandoski. What we know about this book: All we know so far is that raising and selling chickens will get you into debt and chicken farm daughters tend to grow feathers. So far, so what. Who sheds tears and why is the owner chuckling? After all, I can’t think of anything worse things than to have a child grow feathers. Pondering the realities of modern farming?